7th February will see Maxim give a live-streamed masterclass at the Royal College of Music, London. Click here for details on how to join the live-stream. 9th February, Maxim will celebrate Chinese New Year @ the Southbank Centre‘s Royal Festival Hall with the Philharmonia Orchestra & Maestro Long Yu. 17th & 18th February will see Maxim return to Australia to open the season of the Sydney Symphony Orchestra @ the Sydney Opera House. 23rd February, Maxim will return to the Queensland Symphony Orchestra as the 2017 Artist in Residence in a recital at QPAC with Roustem Saitkoulov. 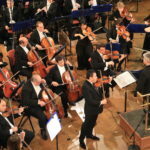 28th February will see Maxim open the season of the Melbourne Symphony Orchestra with a performance of Tchaikovsky’s Violin Concerto & in the 2nd half he will also conduct Rimsky-Korsakov’s Scheherazade. Phew! A busy & exciting February 2017! 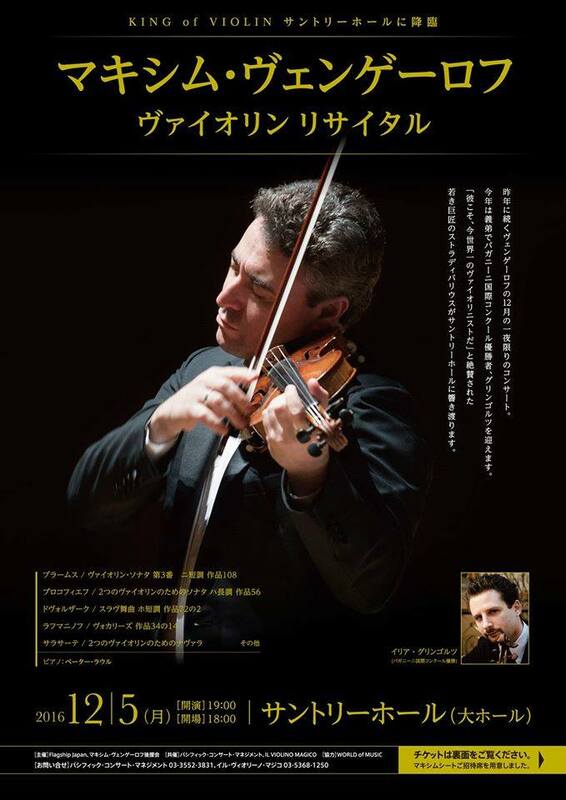 Maxim Vengerov on tour in Asia! 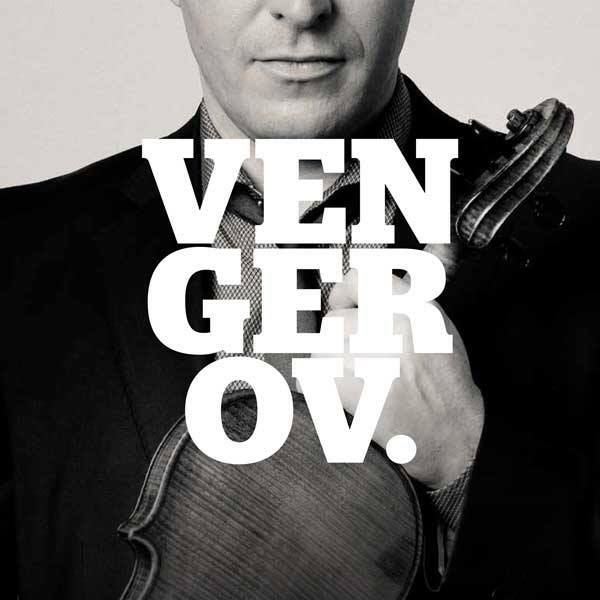 Maxim Vengerov kicks off his Asia tour today with a concert in Wuhan China joined by the Russian National Orchestra and conductor Mikhail Pletnev. For the three recitals, Maxim will be joined by his regular recital partner Vag Papian. 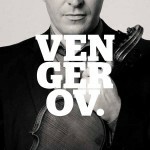 Maxim Vengerov returns to Australia! In a weeks time Maxim will be en route to Australia to perform with and conduct the Queensland Symphony Orchestra as part of their Tchaikovsky Gala on 29 & 30 November 2016 at QPAC, Brisbane Australia. 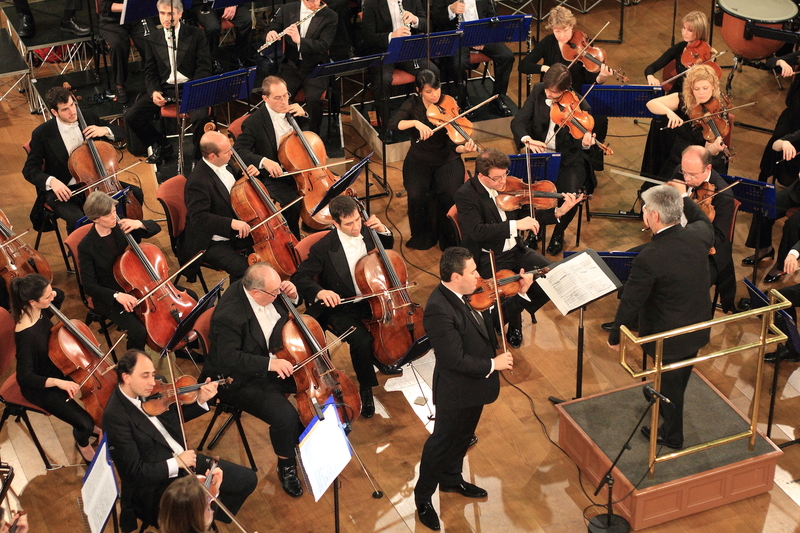 In the first half, Maxim will perform Tchaikovsky’s Violin Concerto (conducted by Jonathan Brett), and the second half will see him take up the baton and conduct the QSO in Tchaikovsky’s Symphony No.6. 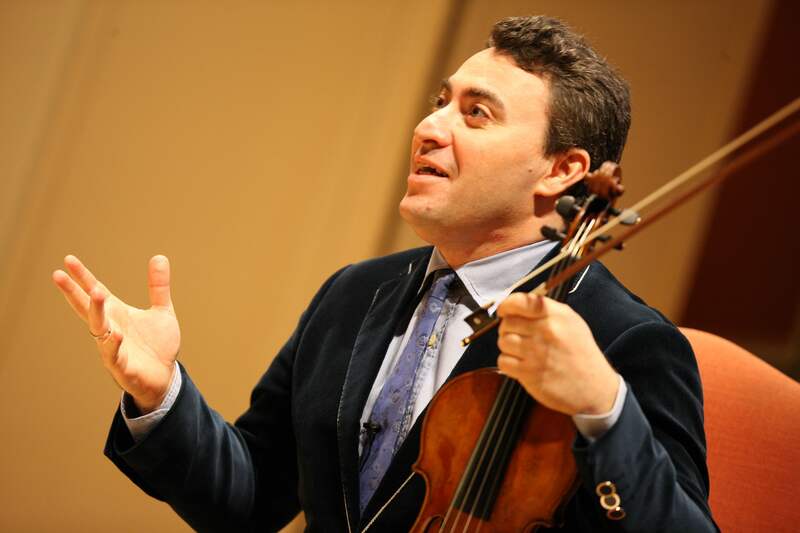 Next Thursday Maxim Vengerov continues his artist residency with the Oxford Philharmonic Orchestra in a performance at the Sheldonian Theatre Oxford, U.K. Together they will perform Beethoven’s Violin Concerto AND the world premiere of Eugene Birman’s Violin Concerto! 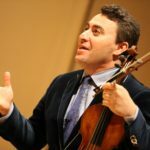 Over the following 2 weeks Maxim Vengerov will be acting as Chairman of the Jury at the International Henryk Wieniawski Violin Competition, in Poznan Poland. 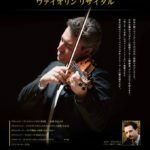 The competition was officially opened on the 8th October with a concert featuring the first prize winner of the 14th International Henryk Wieniawski Violin Competition (2011) and will finish on the 23rd October with a Prize Giving Ceremony Gala Concert.